The Corroseum	Forum The Corroseum Worship Me Or Die WANTED: A Metalhead PHP-Wiz = SOLVED. 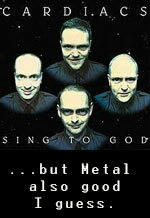 WANTED: A Metalhead PHP-Wiz = SOLVED. Solved & locked. The result.